The Introductory course takes place over 2 full days or 4 half-days. For the younger sailors the 4–day option is preferable, as the course is fairly intensive and in 4 sessions we are more likely to experience a wider range of weather conditions. By the end of the Introductory course you will be able to sail on your own under supervision, and will know that you are going to enjoy sailing. The cost of the introductory course is R 1,550 per child or R 1,950 per adult, which includes an ISAF/SAS endorsed certificate upon completion. Boats and lifejackets are provided during the course. 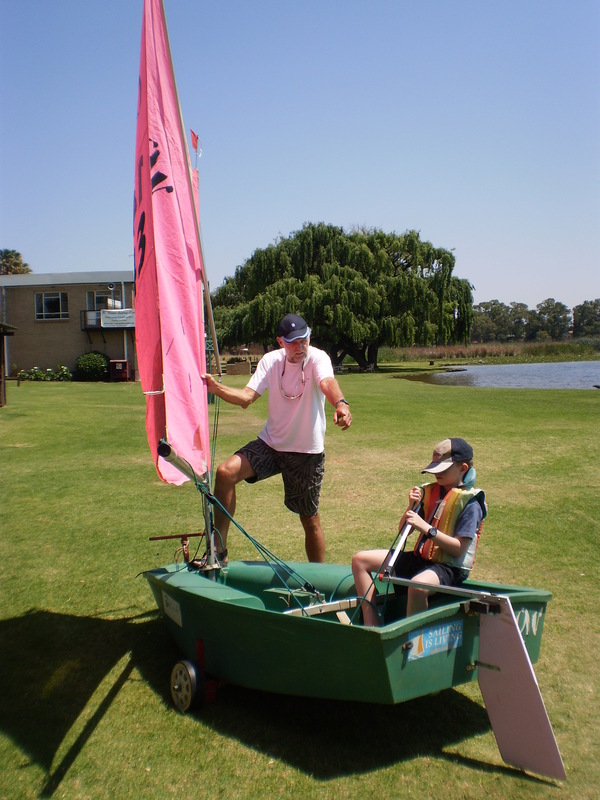 The fee includes temporary membership of Benoni Sailing Club. You may be learning on your own, or with others of similar ability, but never more than 6 pupils per coach. The initial introduction will be with a coach on a 2-person dinghy. On completion of the Level 2 course, you will be able to sail safely on your own and without supervision, and will be able handle a boat in most conditions. 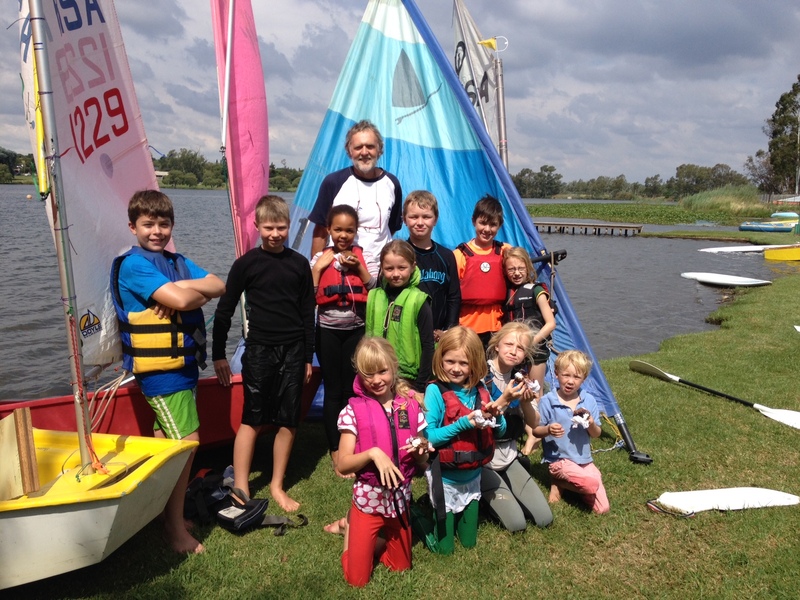 There is a Saturday morning fleet that children can join to gain more experience, and members of Benoni Sailing Club will be able to take part in club races and compete in regattas. Can be arranged and will be tailored to suit your requirements. Training days are organised on a regular basis.